Mound is a lightweight software development evaluation, tracking and collaboration system written in PHP. Mound is methodology independent and is designed for agile software development. 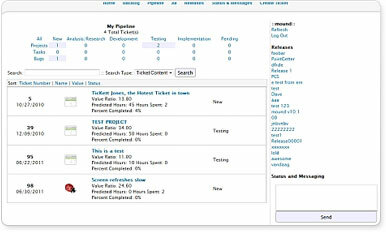 Allows for tracking of bugs, tasks and projects. Mound is released under the GPL LICENSE.